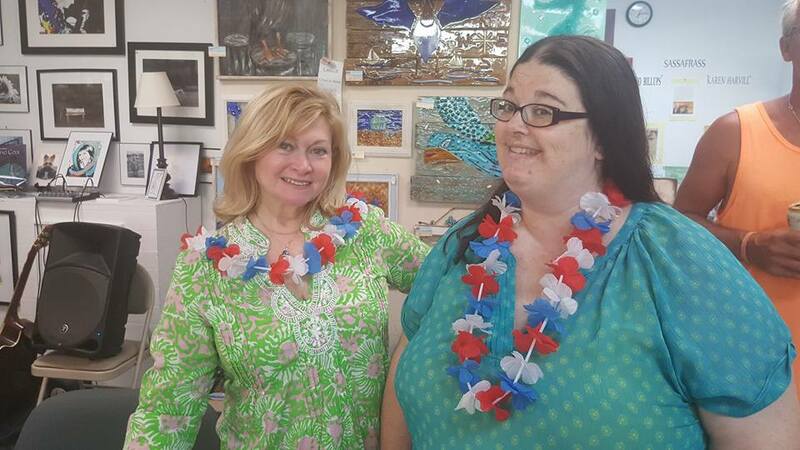 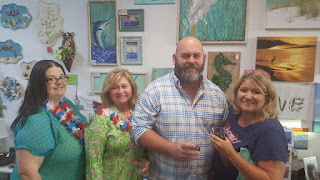 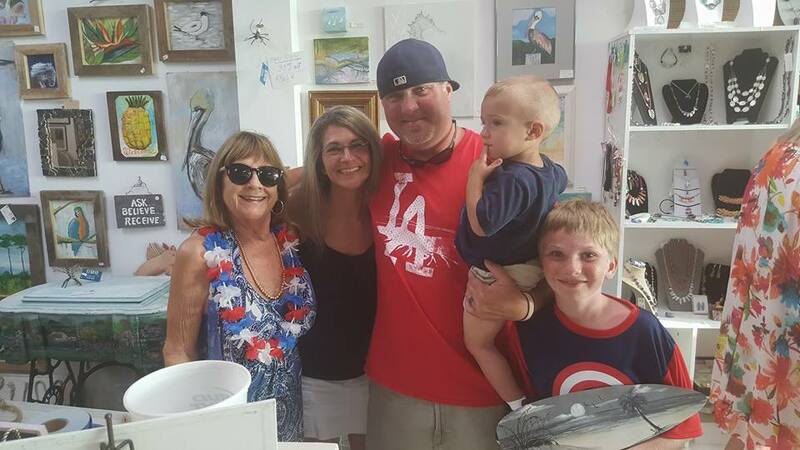 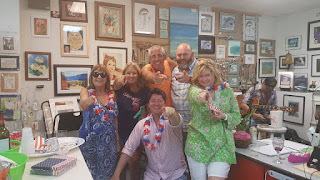 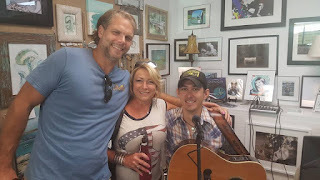 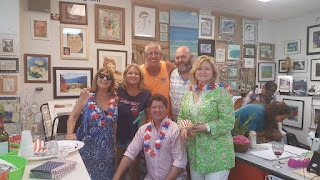 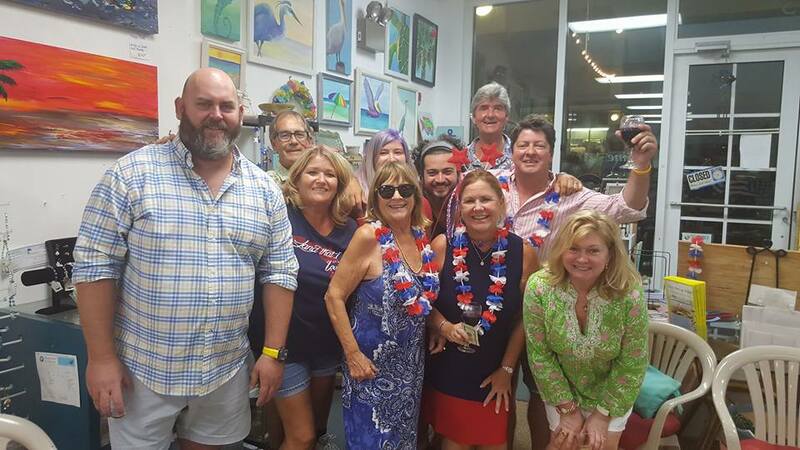 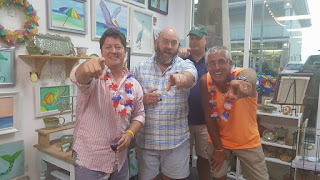 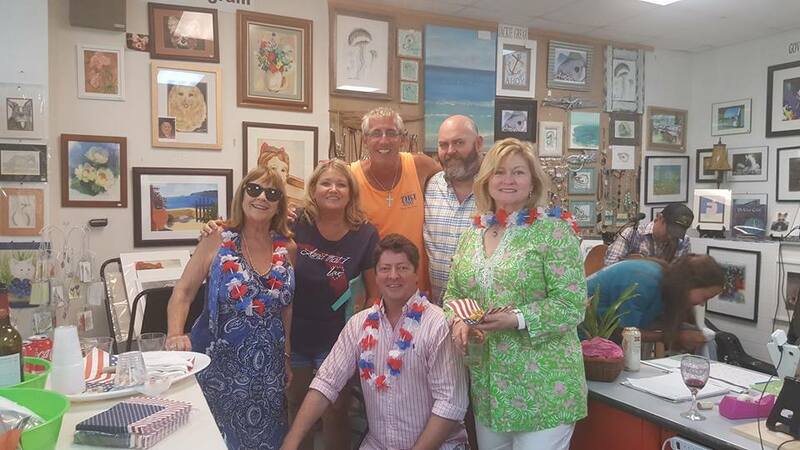 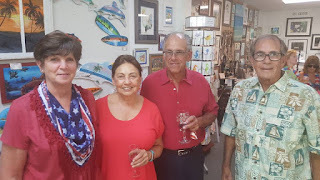 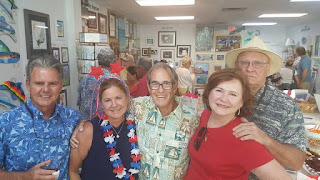 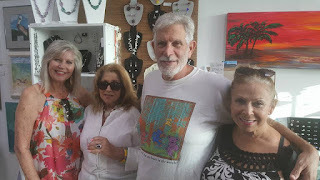 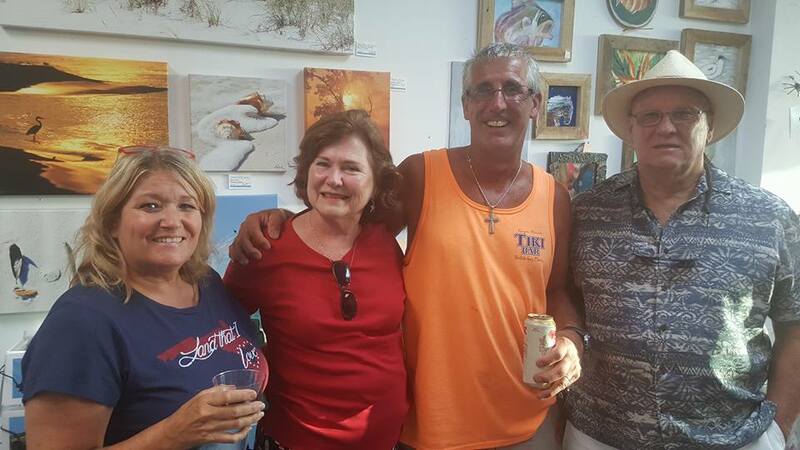 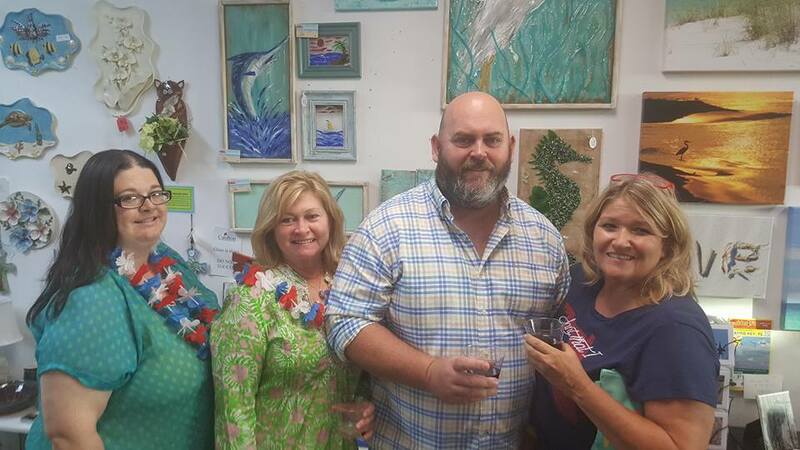 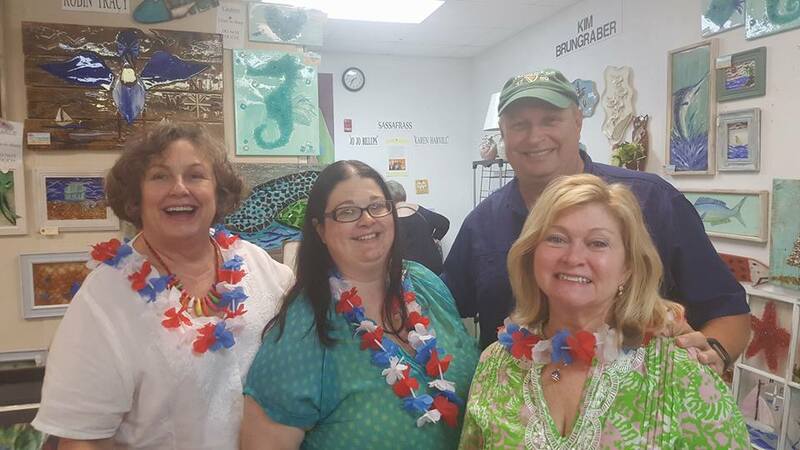 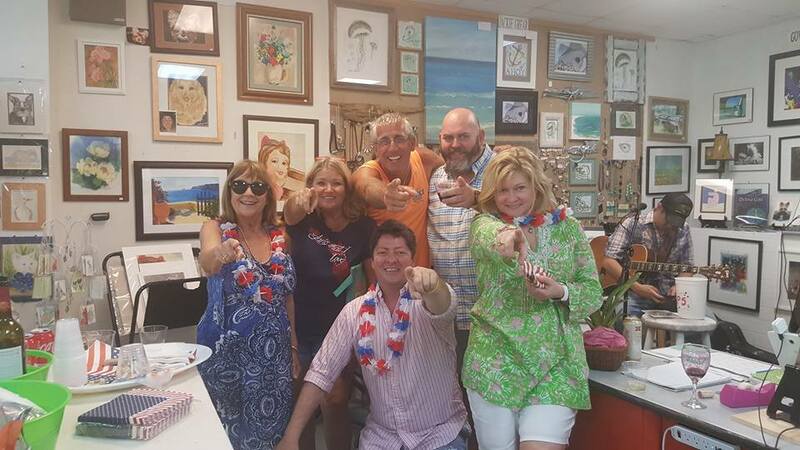 Monday, July 3rd, Artworks Studio & Gallery invited everyone to a pre-party for Independence Day. It was a great event with live music by Kevin Swanson and the original art of our local resident artists. Thanks, everyone, for joining us. 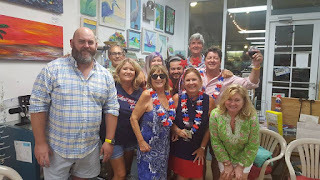 Here are some great photos from that night.